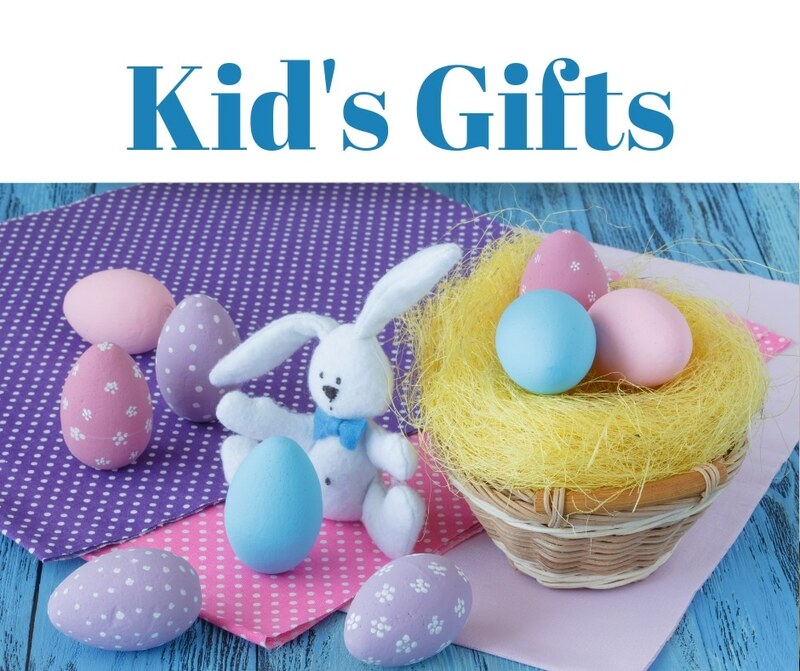 Check out this adorable Bunny Creeper, perfect for your little boy! In this precious little outfit with hand embroidered bunny bullions, your loved one will steal the hearts of all who see him! 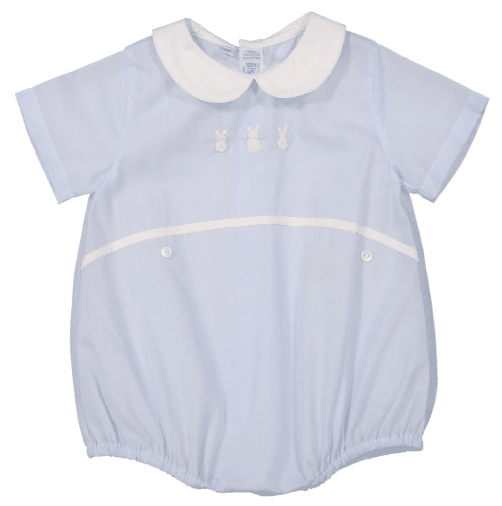 With a white peter pan color and waist band with buttons right below it, this piece features all the details to make it the special outfit you were looking for. Another outfit true to the Feltman Brothers tradition of heirloom quality coupled with vintage style – sure to please the discerning eye! Precision fit – no matter how large or small Our puzzles pieces, each is precision made so that every piece Fits perfectly. 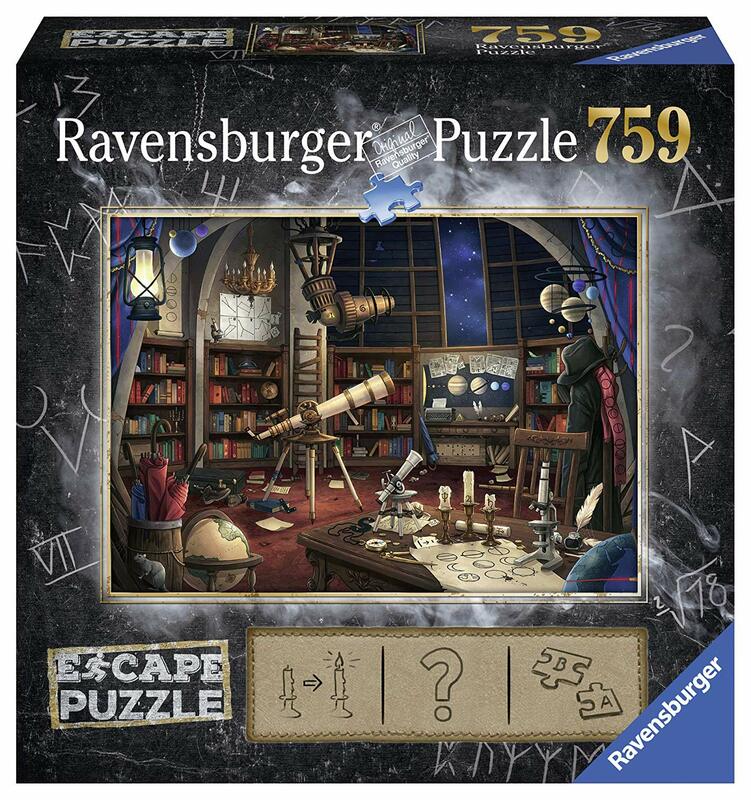 Every piece is unique – None of the frustrations you find with other puzzle brands. Every individual piece has a completely unique shape. High quality – our products use the highest quality materials, including European beech wood, and are extremely durable. Safe for your child – we conduct more than 1, 000 safety tests a year to ensure that our products conform to all safety standards, and we take pride in developing toys that are completely safe for children to play with. Compatibility – as your child develops, so can their railway play as the My first farm is compatible with all other BRIO My first railway and BRIO world railway toys. Develops critical skills – playing with train sets helps children to understand and learn about their environment in a fun way. 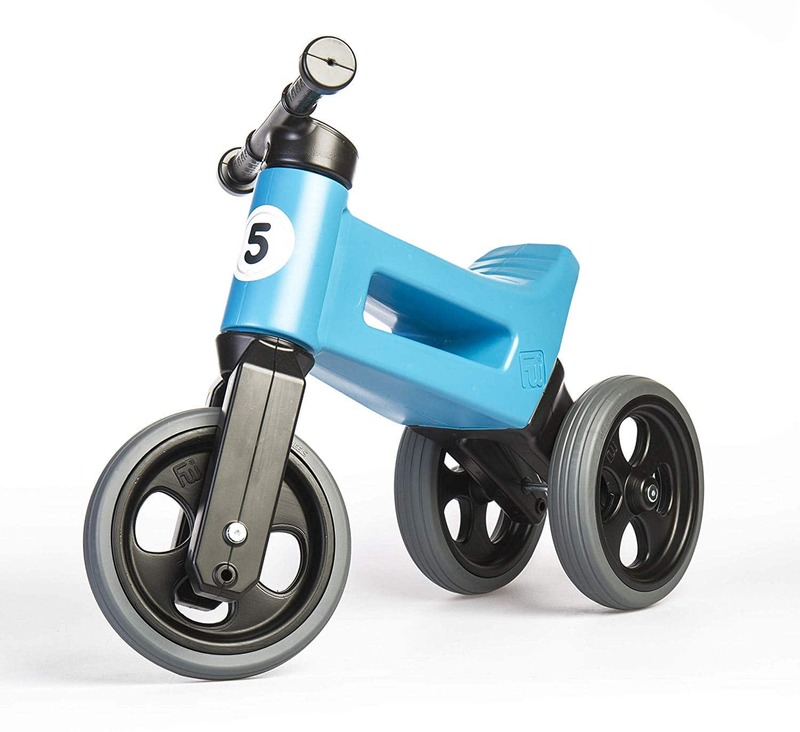 Fun, comfy and Super cool 2-in-1 pushbike/balance bike that changes and grows along with your child! 3-Wheel pushbike easily converts into a 2-wheel balance bike to teach more advanced riders the skills they need For all future cycling! Quality design and grippy rubber wheels hold up to the roughest play! For ages 1+; Maximum weight 80 lbs. Players pull carrots from jack’s bunny Hill…Until he jumps! 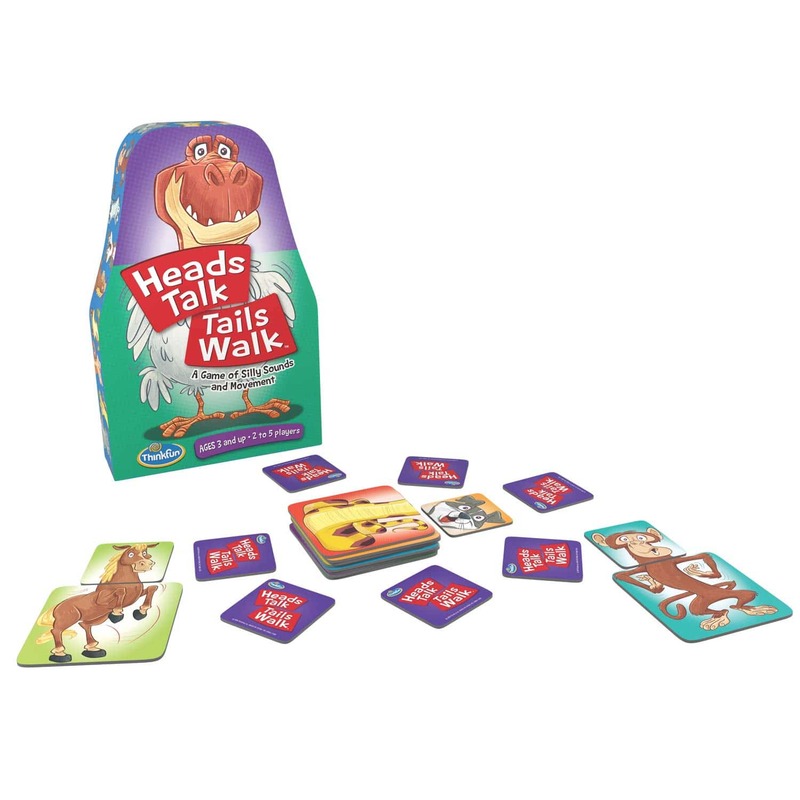 What you get – Heads Talk Tails Walk comes with an instruction manual, 10 large body tiles, and 10 small head tiles depicting different animals. 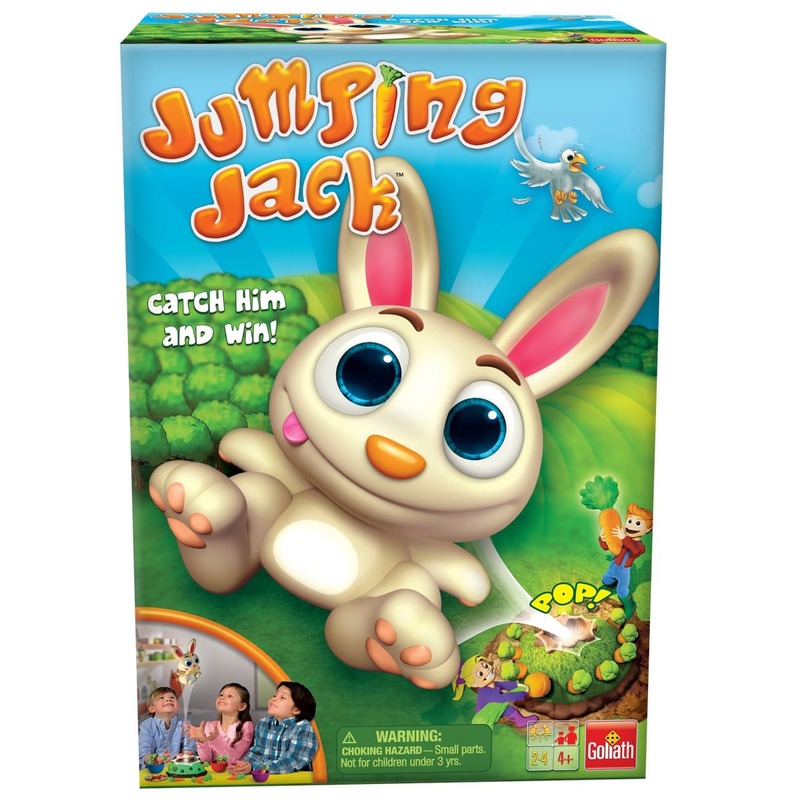 Develops critical skills – Builds visual perception and reasoning skills through fun gameplay. 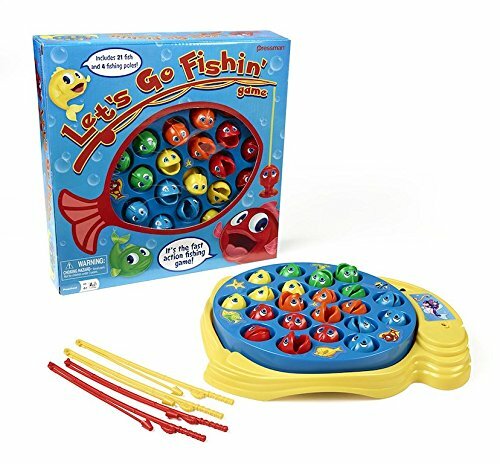 A matching game parents will enjoy – Finally, a matching game that is just as fun for parents as it is for kids! 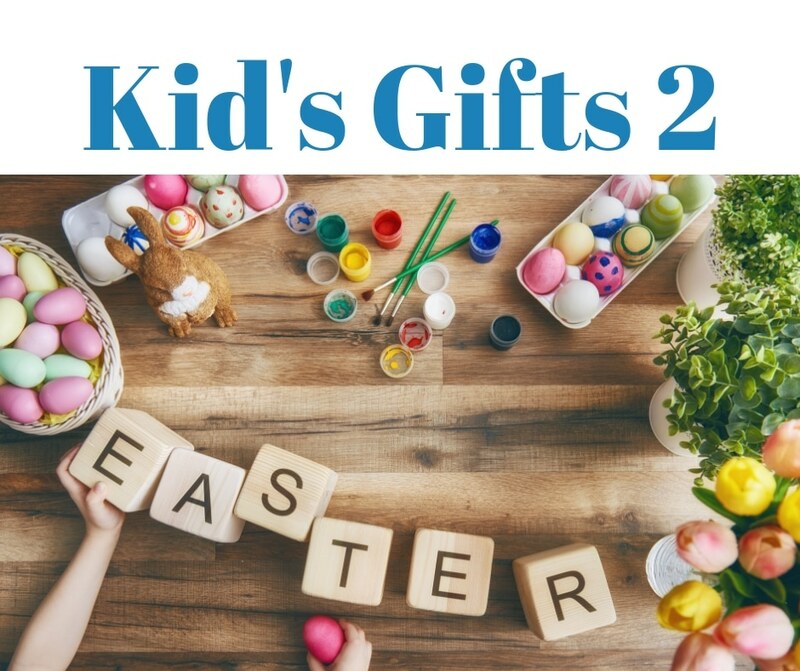 The hilarious sounds and movements you have to make to pay make this a great game to play together with your toddler, and a great gift for both parents and children. 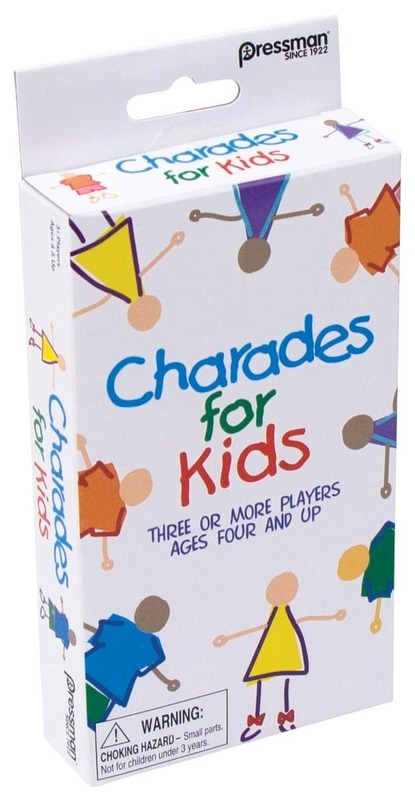 Perfect for ages 3 and up, 2 to 5 players. 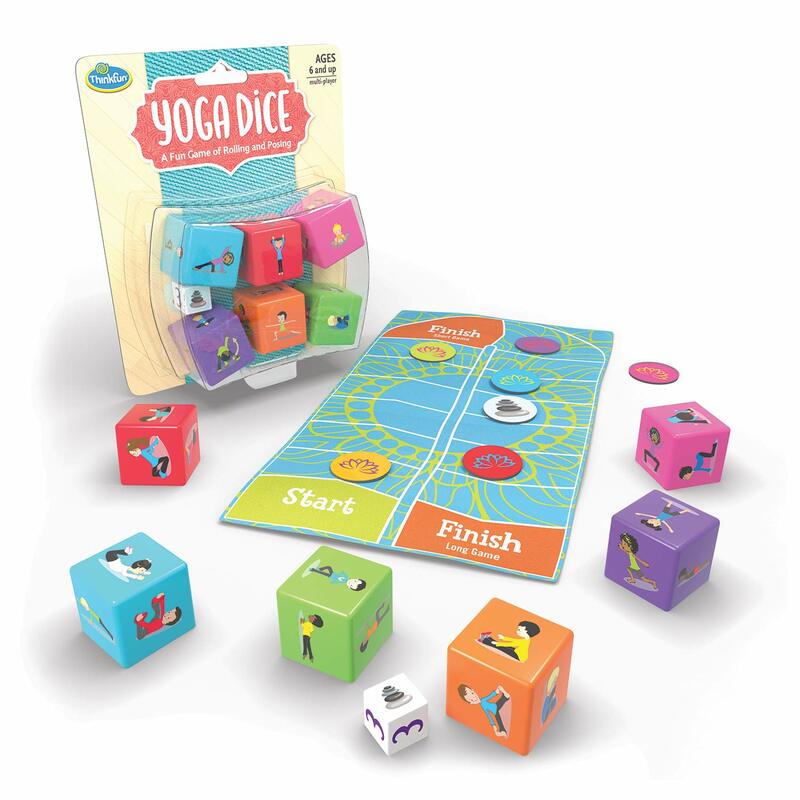 What you get – Yoga Dice comes with 6 six-sided yoga pose dice, 6 pose tokens, 1 six-sided breath die, 1 focus token, 1 yoga mat game track and a game-go bag. Your goal – Compete together to WIN by holding yoga poses! As a group, move 6 pose tokens past the FINISH line before the focus token crosses the line. Develops critical skills – Encourages teamwork to complete a shared goal. 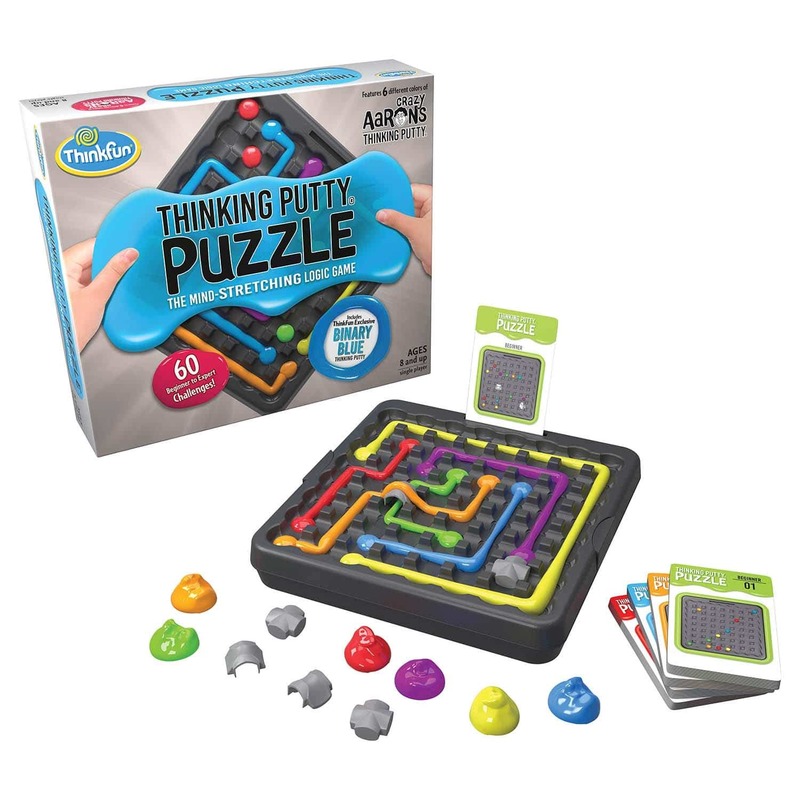 What you get – The Thinking Putty Puzzle includes 6 colors of the popular Crazy Aaron’s Thinking Putty, a puzzle grid, a base with storage, 3 bridge pieces, 3 blocker pieces, and 60 challenge cards with solutions. How to play – Connect the same-colored dots by creating same-colored paths of Crazy Aaron’s Thinking Putty without crossing different colored Thinking Putty paths. It’s unique play experience makes it one of the best gifts for boys and girls ages 8 and up. 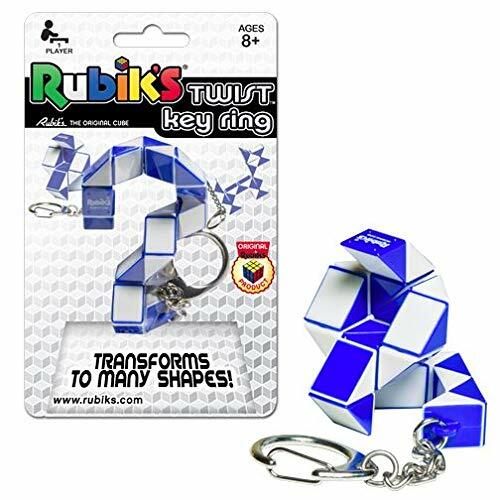 Comes with multi-level challenges – Thinking Putty Puzzle comes with 60 beginner to expert challenges that become increasingly difficult as you play through them. Develops critical skills – Playing through the challenges builds reasoning and planning skills, providing a great stealth learning experience for young players. 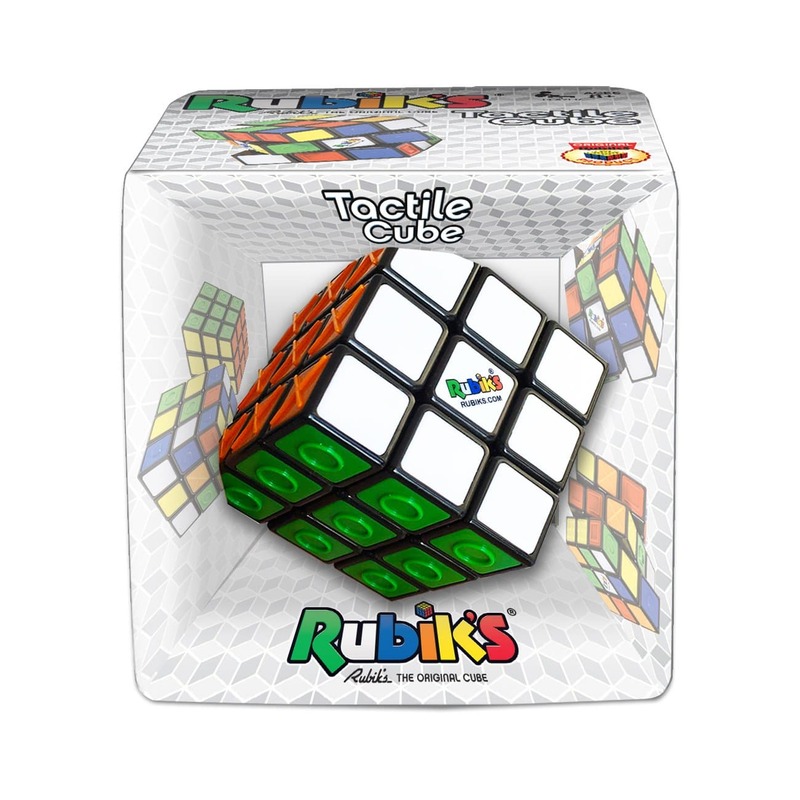 The Rubik’s Junior Puppy is the ideal puzzle for little problem solvers. The cute twistable character is so easy to grip and turn. Twist the blocks to create a crazy mixed-up animal, but with relatively few combinations.